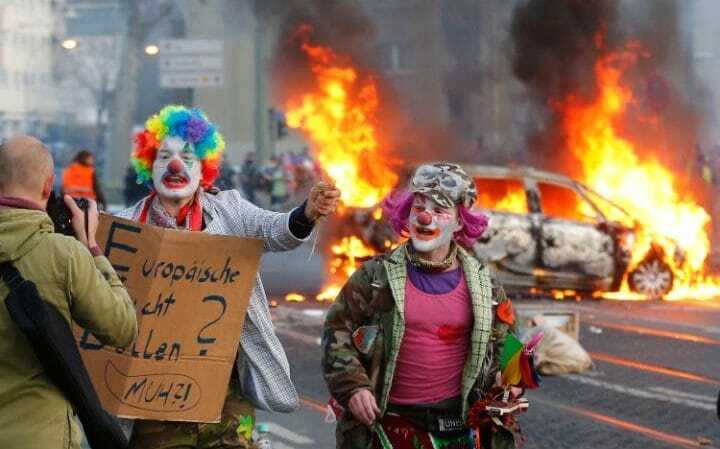 Who Wanna Be a Bad Zombie Clowns To Help The Terrorist Destroy The Country And The Human Life ! Note : We Is Only Wanna Stay Safe, Peace, Healty, Justice, Privacy & Economic Stability In The Country ! Sharing From Victim Mind Control In Malaysia &Together with Victim Mind Control At Around The Worlds.